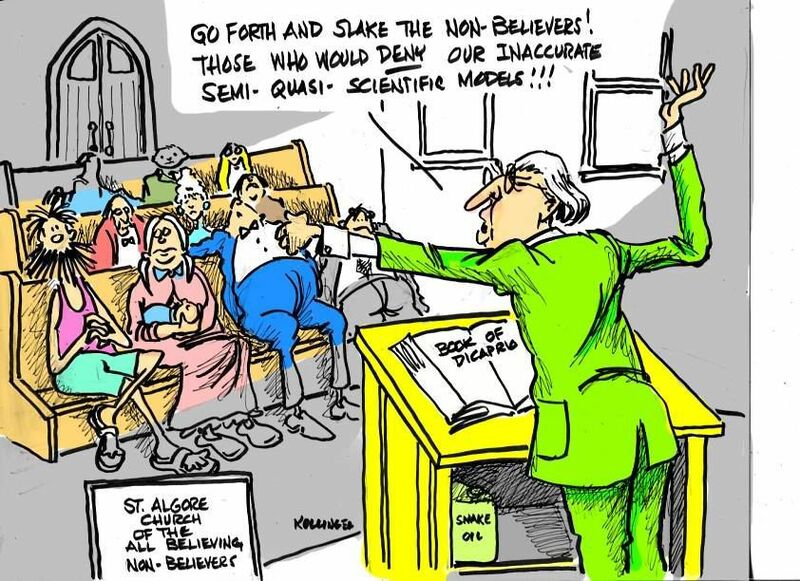 At the ungodly hour of 8 a.m., I found little difference sitting in college Philosophy 1A lecture for Freshman than I did sitting in a church pew as a kid. I remember the human droning coming from the front of the hall kept me from nodding off. Perhaps, the professor picked me to answer the question he posed. I found it odd that of the 120 or so sitting in the multi-level lecture hall that he chose me. Later, I figured it was simply I was the only one awake at that hour. “First answer my question,” the professor asked with a smirk. He knew he had me akin to a Chess grandmaster seeing a surprisingly good move from an eight-year-old novice. Perhaps, I’ll answer it if you give me your professional opinion to my question.” I remember standing up. 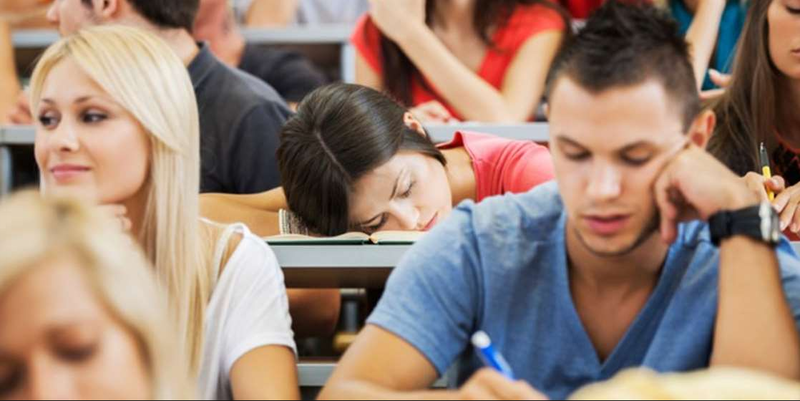 Half the class sat up rubbing the sleep from their eyes. The others continued zzzzzz with elbows on the desk, chins in palms of hands. “Will humanity look back from 2000 years in the future and discuss 1968’s religious preachings much the same way all of us living today look upon how Roman and Greek gods were worshipped in antiquity? “What is it?” the professor asked quickly. Today, I came across a news headline that reminded me of my Freshman philosophy class experience. 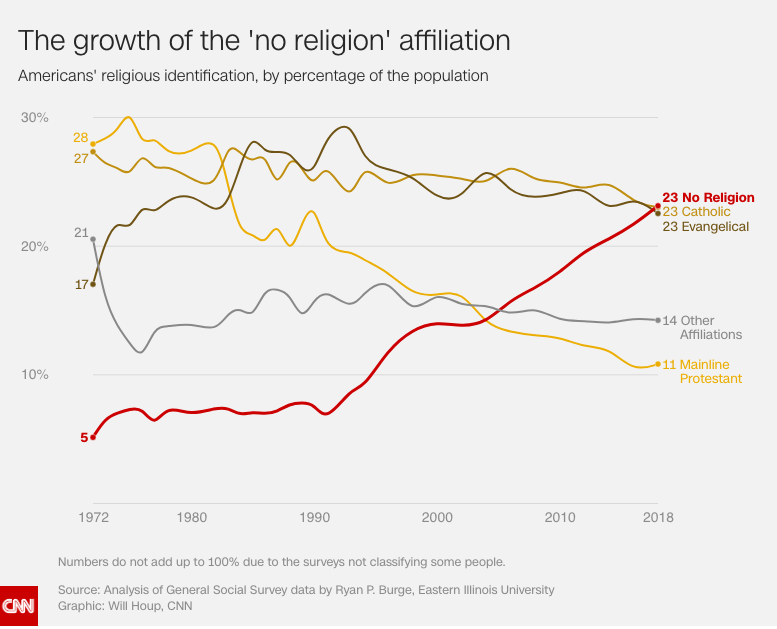 The CNN headline in 2019 reads “There are now as many Americans who claim no religion as there are evangelicals and Catholics, a survey finds. The reasons why the numbers exploded. The Congressional Freethought Caucus's 10 members try to represent non-theist interests while protecting the secular character of government. "This growing group of Americans can feel like there are at least some people in Congress who believe they matter." says the co-chair and founder, Rep. Jared Huffman of California. Click here for original CNN article. One more thought: PillartoPost.org asks if we were a lobbyist organization for a major religious organization, I’d be listening for the voice of god demanding a refund.